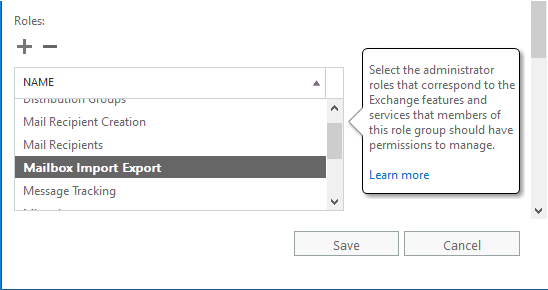 In the newest versions of Exchange, it is easy for administrators to export mailboxes to PST files from the Exchange admin center (EAC). 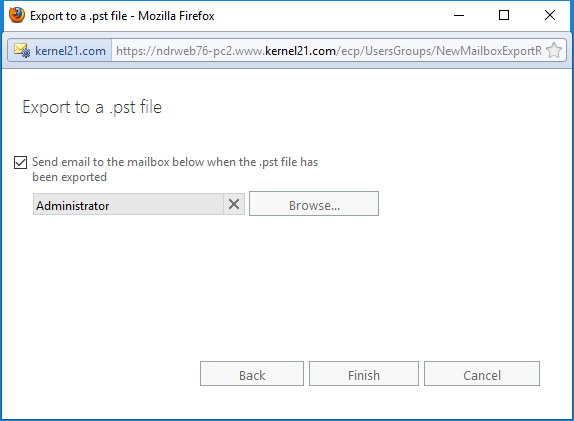 Unlike the PowerShell cmdlets to export mailboxes to PST, EAC offers a simple GUI that anybody can use without any technical complexities. 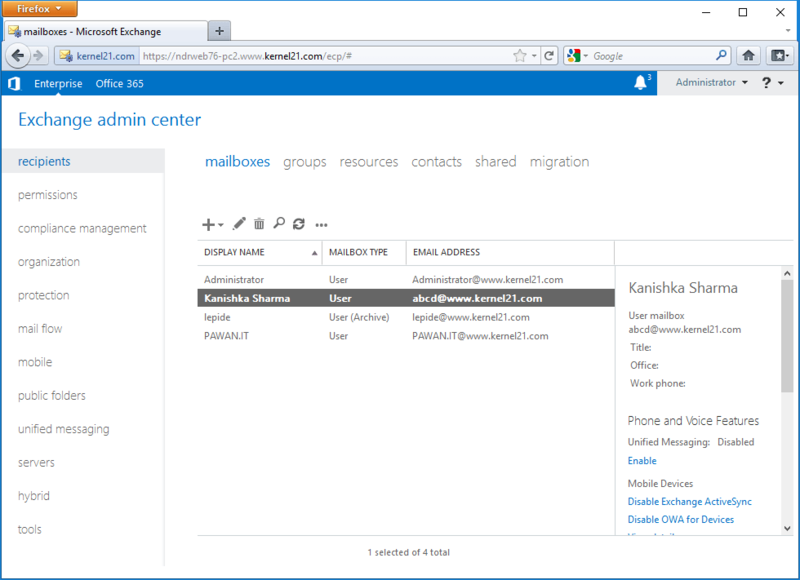 Open Exchange Admin Center, then move to recipients> mailboxes. Note: Before starting migration process, you need to assign Mailbox Import Export Role to the user who wants to migrate EDB files to PST. 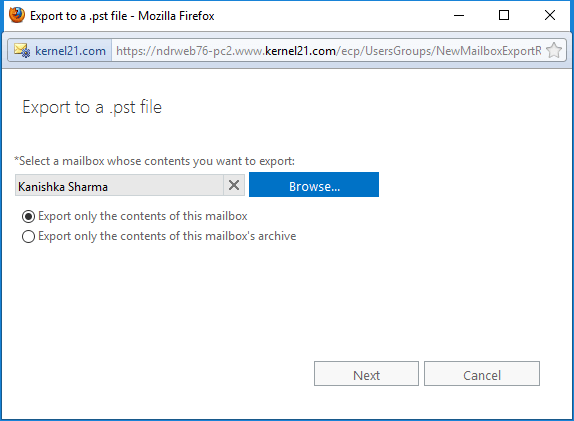 Right-click on the mailbox to be exported and choose Export to a PST file. 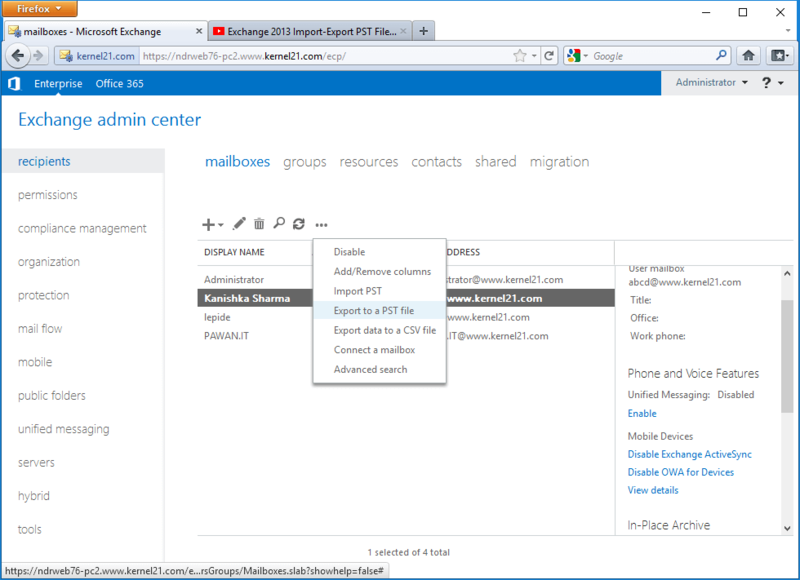 Then click on Browse to select the mailbox you want to migrate and choose relevant options and click to Next. Enter your specified file saving location and click to Next. 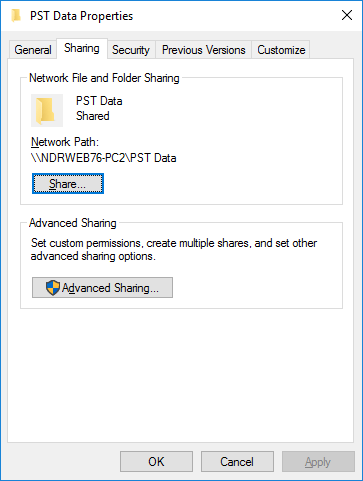 Note: Your file saving destination must be a shared network path. Go to the specified PST saving destination, and you can see that the mailboxes are successfully exported there. And you will get a mail in your specified mailbox once the process is completed. 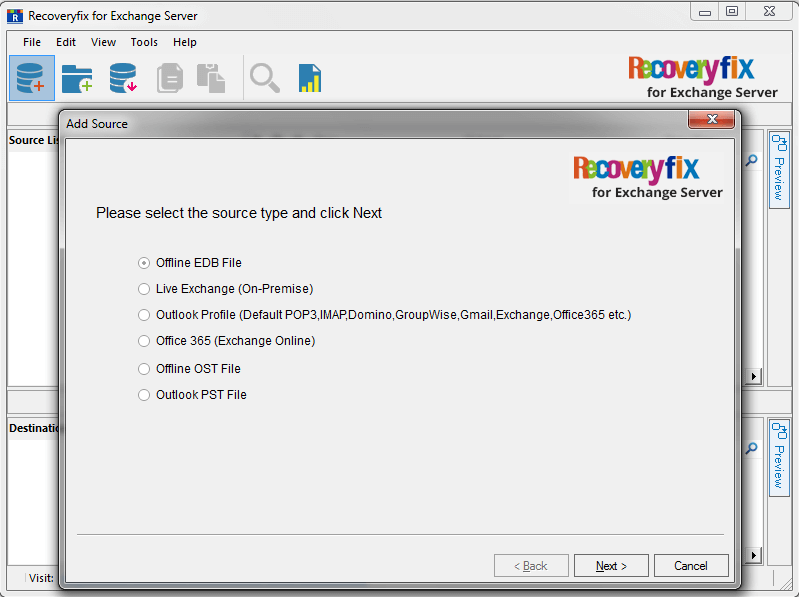 Recoveryfix for Exchange Server Recovery is an intelligently designed tool for exporting mailboxes from EDB files to PST, Live Exchange, and Office 365. This utility helps user in repairing damaged EDB files and recovering deleted data. It is enabled with two modes- Standard Scan mode and Deep Scan mode. you can choose one according to your requirement. 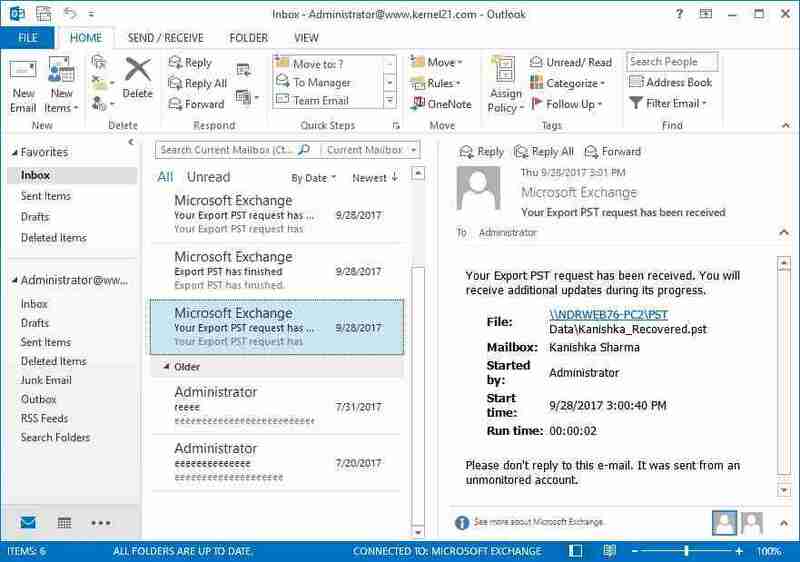 With the use of this EDB to PST conversion software, you can quickly migrate your mailboxes, public folders, and archive mailboxes from the source (EDB file, live Exchange, Office 365, etc.) to the desired destination (PST file, live Exchange, Office 365 etc.). 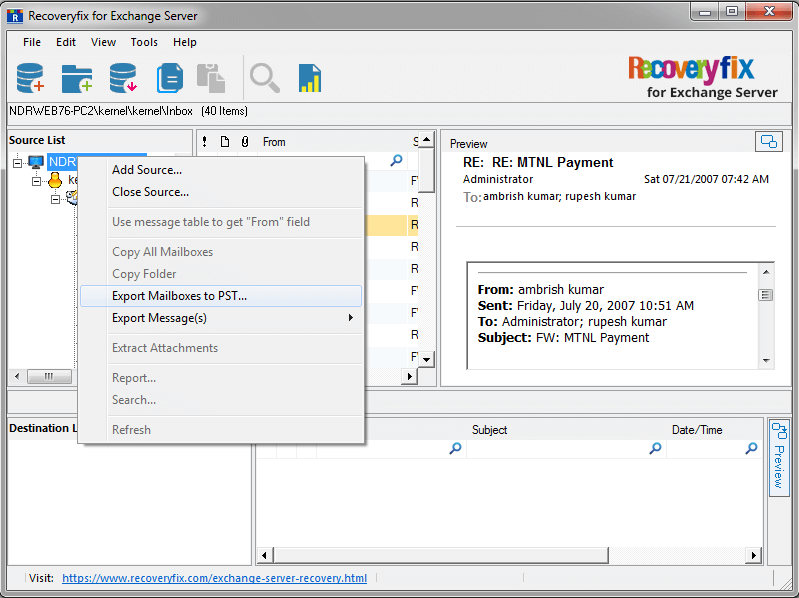 How to export EDB mailboxes to PST? Initially, you need to download this tool, and then install it. It has the option to add offline EDB files as a source. Then, it generates a quick preview of your entire EDB file data so that you can view your items before migration. 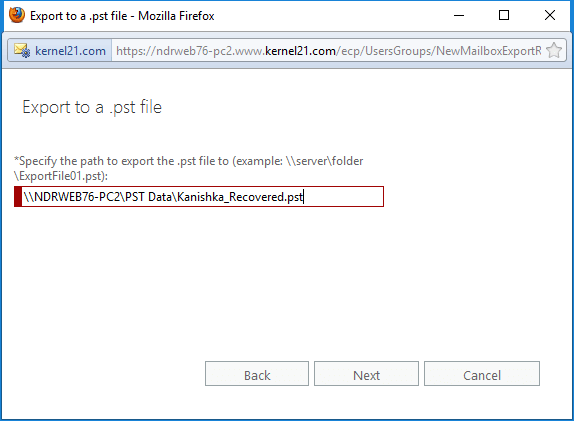 Now, right click on the root folderand select Export mailboxes to PST files. 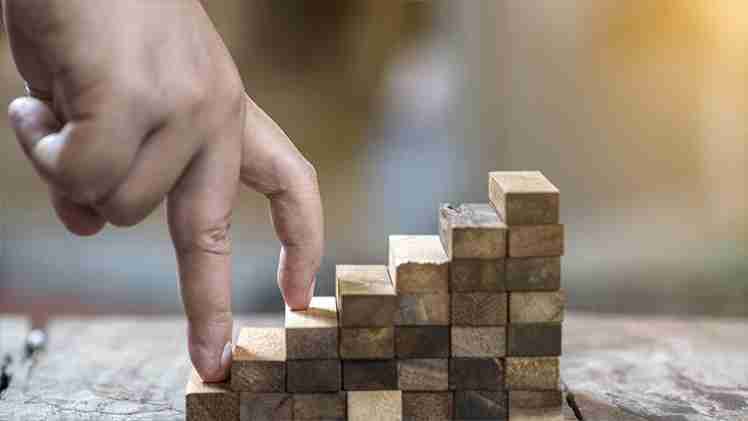 Your EDB files are successfully exported to Outlook PST. 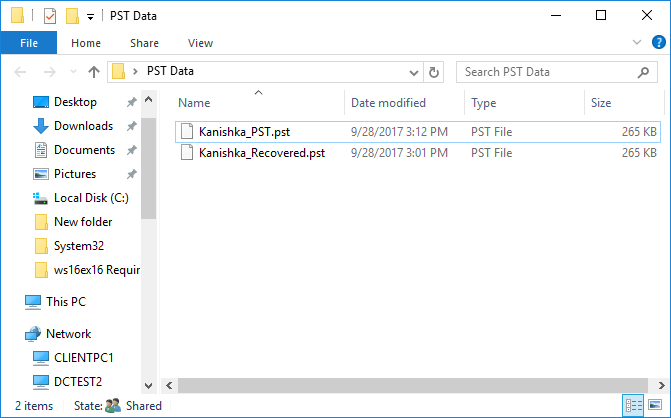 Migrating data from EDB to PST using a manual method can be a complicated task as the method is lengthy ; you may lose your data too. 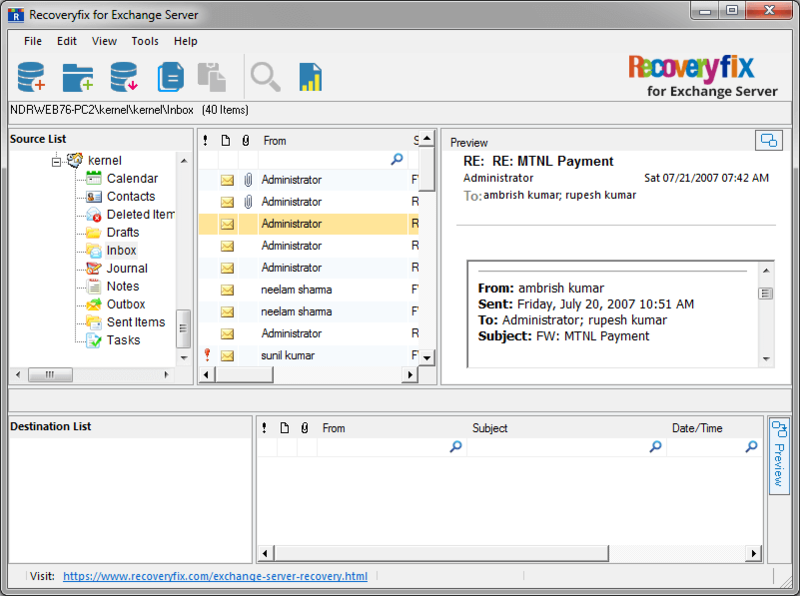 So, I suggest using Recoveryfix for Exchange Server Recovery for effortless EDB to PST conversion. It has many brilliant features and provides a hassle-free way for EDB to PST conversion.